Oriental Energy founded in 1990, has expanded its portfolio and currently has three assets under development in offshore Nigeria. These include the Ebok Field (OML 67), Okwok Field (OML 67) and OML 115. The Ebok Field (Ebok) was awarded to Oriental Resources in May 2007 by the ExxonMobil / Nigerian National Petroleum Corporation (NNPC) Joint Venture. Ebok is located in southern OML 67. 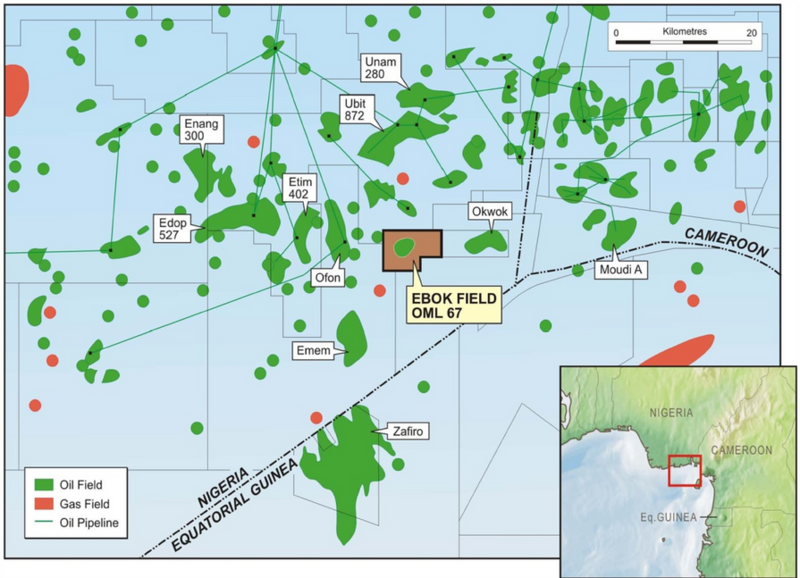 Okwok is an undeveloped oil field located in southern OML 67, 50 km offshore in 130 feet of water and 15 km East of the Oriental-operated Ebok development. The field was discovered by the ExxonMobil/NNPC JV in 1967 (Okwok-1). 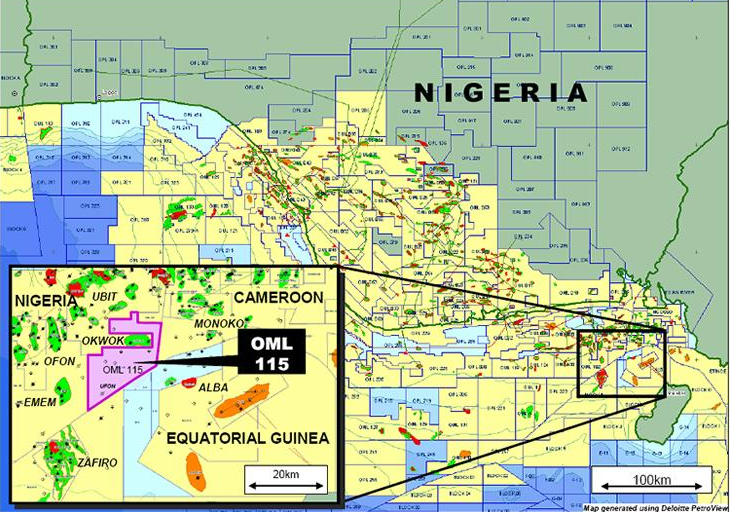 OML 115 is in the southeastern corner of the prolific offshore eastern Niger Delta, surrounding the Oriental-operated Ebok and Okwok marginal fields.Seven exploration wells have been drilled in the block between 1968 and 2014.